Our experienced team at Smiles at Fairfax Corner is devoted to providing professional and friendly dental care to you and your family. We provide a comprehensive range of dental services including preventive care, restorative care, cosmetic dental care, and even emergency dental care. 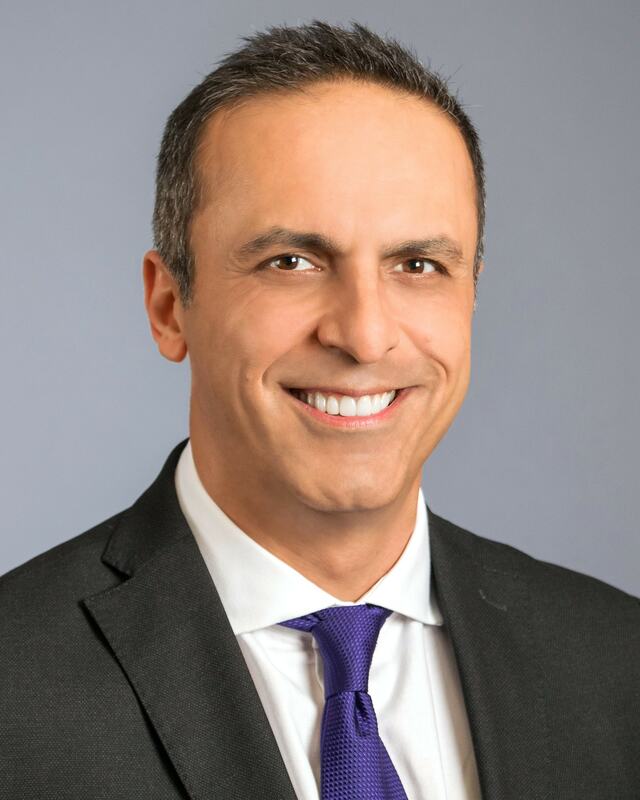 Dr. Riaz Rayek has been helping people smile in Fairfax, VA for more than a decade and has earned a reputation for the excellent patient care he provides. Our team includes general dentists, prosthodontists, and a periodontist. We even work with a board-certified anesthesiologist who comes to our office to ensure the comfort of our patients who would prefer to sleep through their dental procedures. In addition to providing dental exams and cleanings, our team repairs cavities, chips, and cracks in teeth; replaces missing teeth with bridges, dentures, or dental implants; eliminates toothaches and tooth sensitivity; and enhances your smile with teeth whitening and veneers. We even offer Invisalign® clear aligners, a revolutionary method of straightening teeth without braces. In addition, we offer sleep apnea treatment to reduce snoring, improve breathing, and restore the ability to have a good night’s sleep. 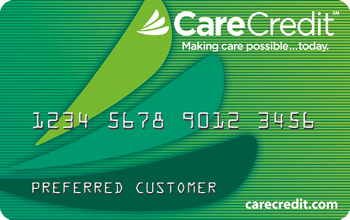 We want to make it easy for you to receive the dental care you and your family need. We understand that you have a busy and hectic schedule. That’s why we offer convenient office hours, including in the early morning or after work. Plus, we strive to stay on time so you don’t have to endure the long waits you might find at other dental offices. We can treat your whole family, including children as young as three years old. Call our team today at (703) 997-0928 to find out how we can help you have a beautiful, healthy smile. 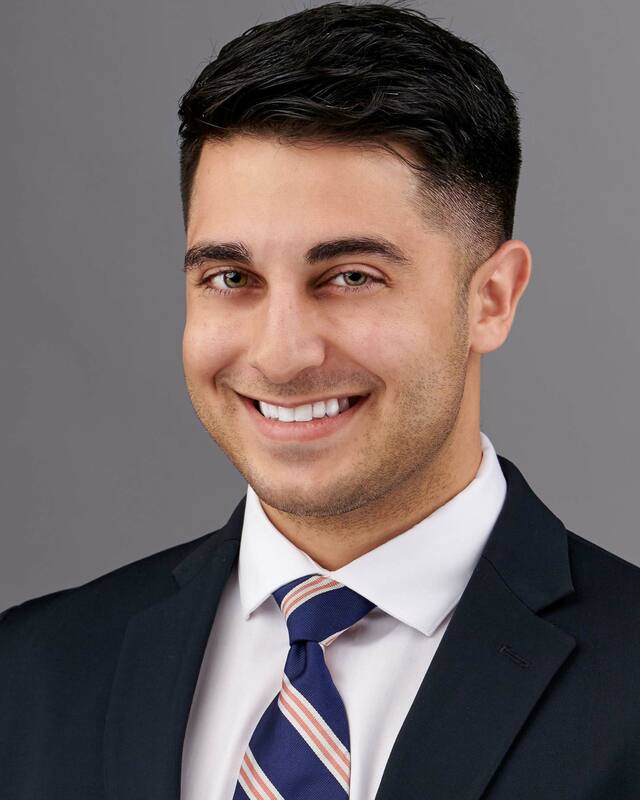 Dr. Rayek’s passion as a dentist is to make patients look and feel their best. With her extensive knowledge and training, Dr. Badri is able to provide quality care to individuals of all ages. She treats every one of her patients as if they were family, carefully listening and validating their concerns prior to designing and recommending the treatment. 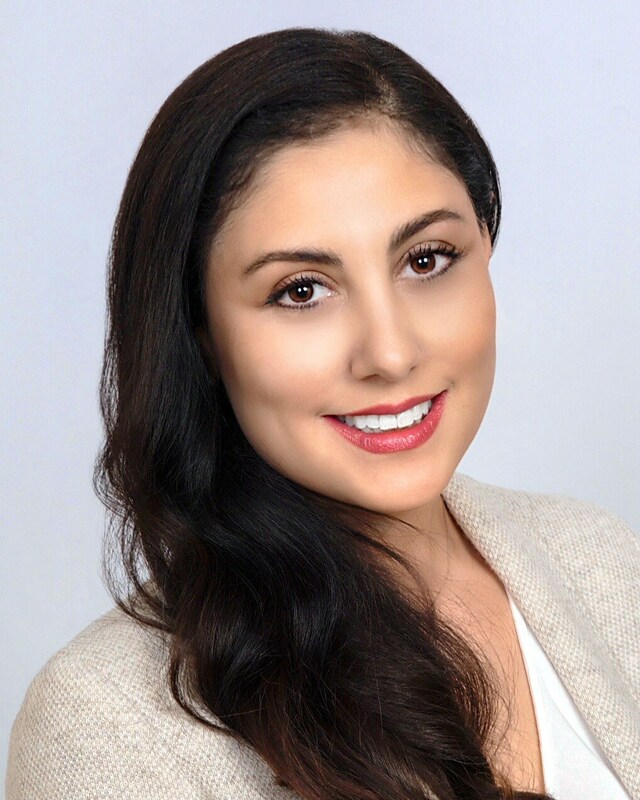 Dr. Sina Hedayatnia is a compassionate dentist with a welcoming and gentle chairside manner, ensuring the patient fully understands their needed treatment and is comfortable at all times. 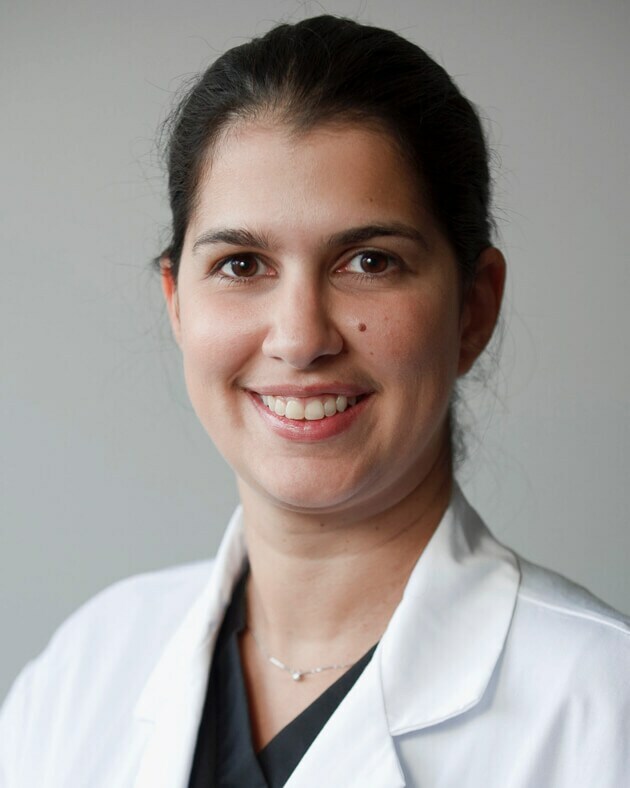 Dr. Kanasi strives to ensure that all of her patients are comfortable with the treatment plan, encouraging an open dialogue regarding any concerns or special requests of the patient. Tired of traditional dentures that slip and slide? Our dentist in Fairfax Corner offers implant-supported dentures that allow you to keep your teeth permanently in place.